Editor’s Note: It’s a new day here that can’t make up its mind…rain, snow…gray, brightening…mild, freezing…windy, calm. While the New Year’s Eve greetings sent to friends yesterday, suggested anticipation, hope, with the first new day about to break, here we are now: tomorrow has arrived, bundled in gray, with the reality of whatever the day is, and the uncertainty of the days, weeks, months to follow. We weren’t bad, but good! and win so! and win so! For the listener, who listens to the snow. I’m not finished with winter yet. And winter is not finished with me. If I put everything down in words I want to say, there would still be more secrets under the snow. These are a young man’s fears and an old man’s love. Or the opposite. I am neither young nor old. Winter beckons. To make note of things–all a writer really does. To find a way in and a way out, making changes with each step. Scribbles, ramblings, seeds in a pod. Dry leaves rattling on bare branches in a fierce autumn wind. Note. I should step back and revise all I have written so far. I should vaguely consider what lies ahead. But I am out of time. What lies ahead is always the next word. I can barely wait for what comes next. My mind is laden with winter. It has been said that a writer possesses a mere handful of themes to which he returns and refashions time and time again. Winter is one of mine. The clarity of ice. The perfection of snow. The silence to transformation. I love the time before the coming snow. Months away, days away, moments away. As radiant as the coming of spring may be with all its wonder of leaf, flower, thunder, warmth, and water. As regenerative the heat of summer months of mindless joy. As thoughtful the autumn color, the falling light. Winter is where the gods lie in pastures of white beseeching a hand to hold, to take into the deep. 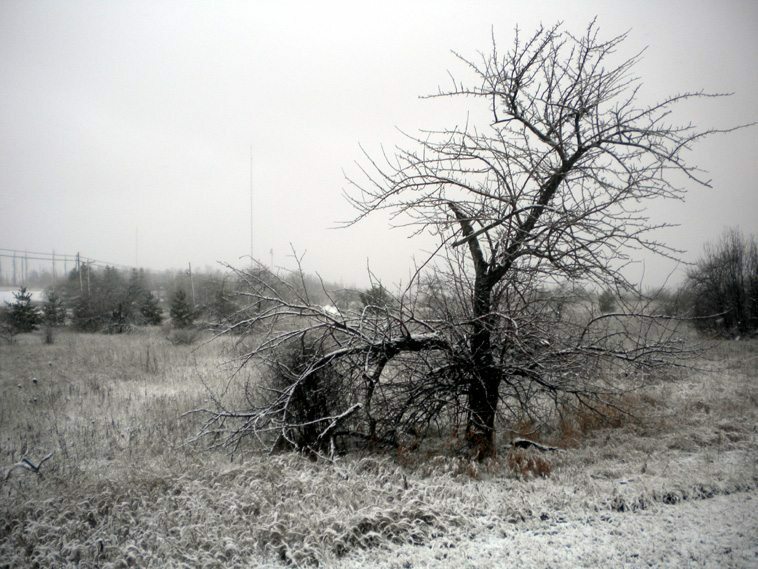 Thanks, Norb, for a beautiful mind picture of Door County in winter. I miss it so! Here in St. Louis, it feels like spring and, since we had no white Christmas, I wish it were. But I’ve spent too many St. Louis winters to expect that spring is near. Let the ice come. In 97 days I’ll be back where my heart is. I like the snow. I like it when it announces its presence with a clear white light that permeates even my drawn morning blinds. I like it when my dog stops just outside the open front door, sniffs the air, and then bounds into the chilled white mantle and rolls over on her back. I like it when it pushes easily under my shovel to the side of the driveway. I don’t like it when it slows my progress on the drive to Florida. 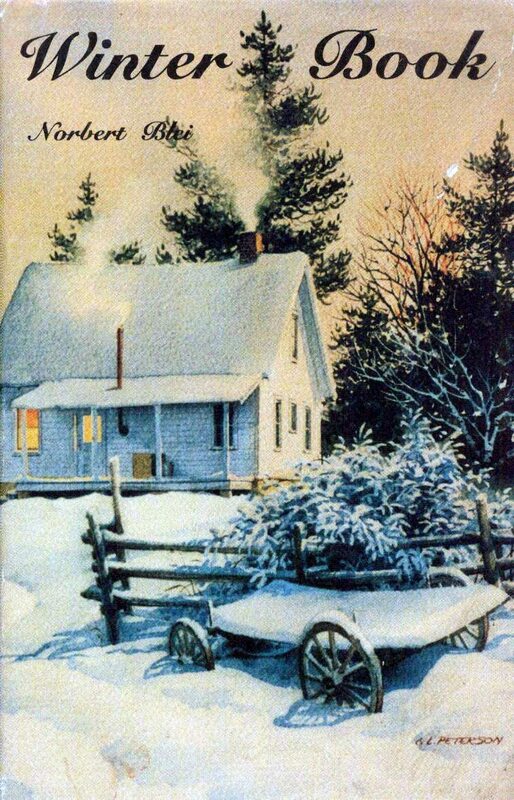 I love this book; there is such a quiet feel to the winter as you describe it and also the tape of you reading about driving through northern Door on Christmas Eve. Such peace. Wish every person could gain what I do from these. Keep teasing us with these excerpts–I’m getting my reading glasses! 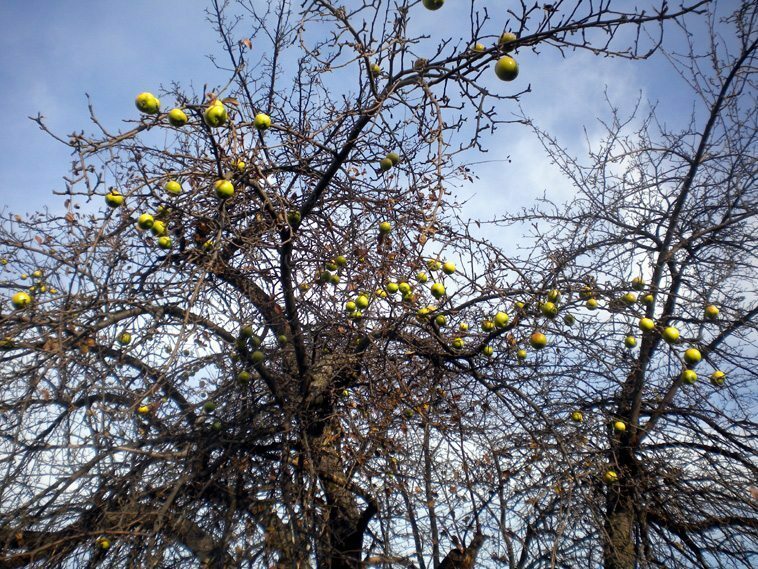 along those lines of William Carlos Williams a Happy New Year to you, Norb, and thanks for keeping the poetic spirit alive. all signs of what a neighborhood can mean! while some old folks disappear forever. the eyes in search of signs of love. Happy New Year Norb. Every season is an absolute joy. Bring on the snow and cold for us to enjoy. May your blogs continue to thrive inspiring their readers with poetic musings. Let’s hope passion is present at every age. Happy New Year Norbert…a toast t you ans yours..!! 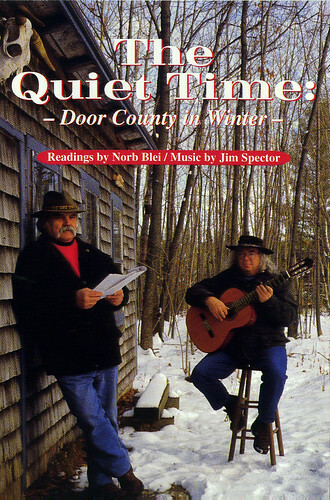 Winter, spring, summer, fall…nobody does it better than you Norb. But winter..yes, especially winter. Wisconsin winter, with the savageness of it’s beauty, the wondrous that all the tiny things survive somehow. and for you the writer, always the time when solitude is a little more available. Solitude, the divine milk of the muse. You love it and use it well. Millions of snowflakes everyone different, there has to be a God.